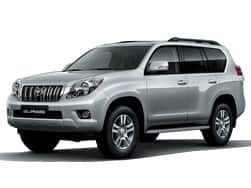 Toyota automobiles was founded in 1937 as a new department under Toyota Industries. 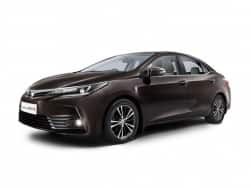 The Toyota Company is based out of Japan and it has quite a lot of discipline imbibed in its manufacturing processes. 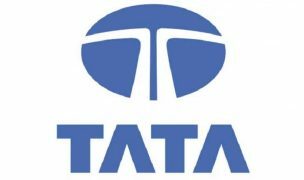 This allowed the company to create a six sigma certified process and offered several first timers in the Automobile industry. 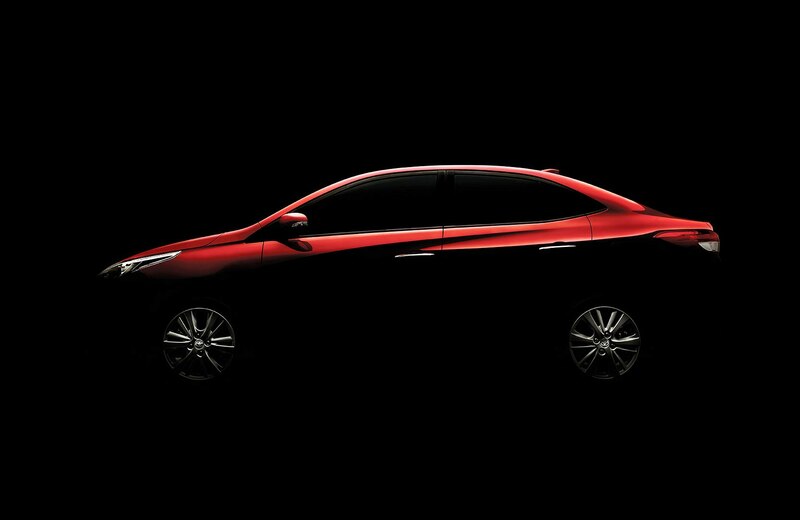 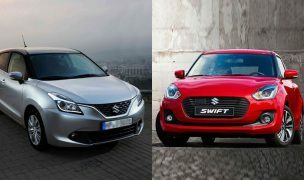 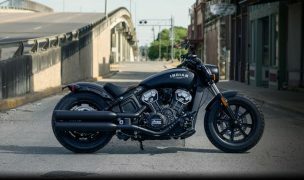 Philosophies like Kaizen among others have been introduced to the automobile world. 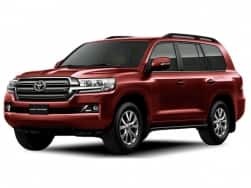 Toyota had an impressive run internationally with several critically acclaimed and commercially viable vehicles released. 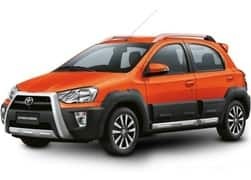 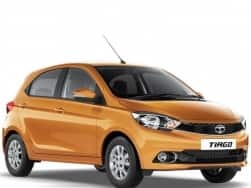 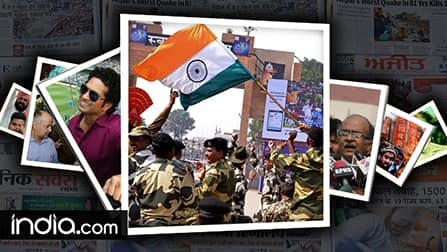 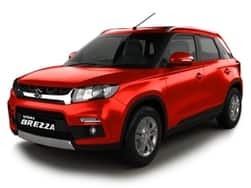 In India in particular, Toyota came up with Toyota Etios line which spread across sedan segment with Toyota Etios and extended to the multi terrain vehicle, Toyota Etios Cross. 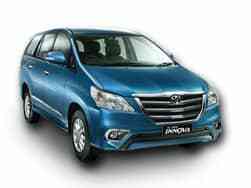 The company also released Toyota Innova that became the most relatable multi utility vehicle in the Indian market. 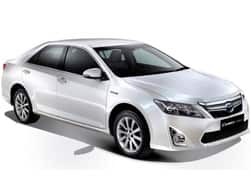 Toyota Corolla, Toyota Camry and Toyota Land Cruiser line were also well received. 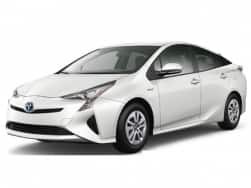 But internationally if one car has to be picked that can be credited for creating a legacy of Toyota, it has to be the Toyota Prius. 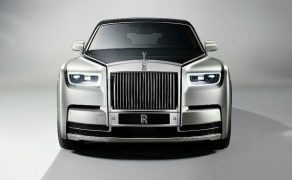 This hybrid was a subject of pop culture references with its hybrid creation winning accolades across the globe. 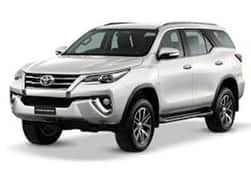 In India however, the one car that put Toyota among the list of premier cars initially is the Toyota Fortuner. 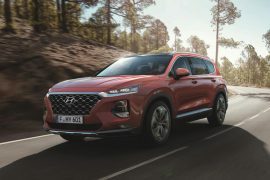 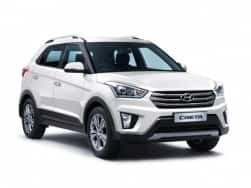 The SUV has luxury and off road capabilities that are par excellence. 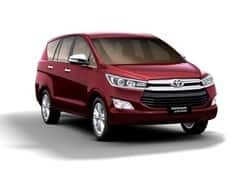 Other than these, the company is planning to launch Toyota Mirai, Toyota Innova Crysta and Toyota Vios in the coming months. 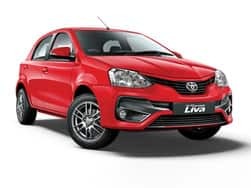 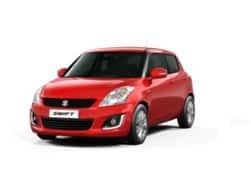 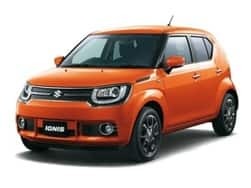 All these cars and the trust that Toyota built over the years is sure to help the company sustain a long life in the Indian automobile market. 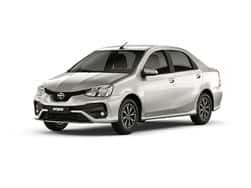 New Toyota Yaris 2018 will bridge the gap between the Etios sedan and the Corolla Altis when launched in the country. 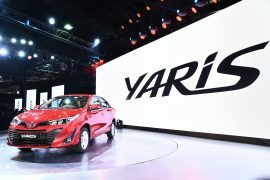 The new upcoming Toyota Yaris 2018 sedan will rival against Honda City, Volkswagen Vento, Maruti Ciaz and Hyundai Verna. Toyota Yaris Ativ (Toyota Vios) is all set to make its India debut at Auto Expo 2018 that is expected to launch in the country by April, 2018. 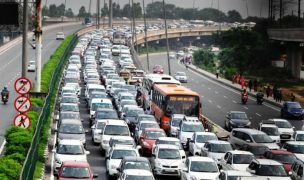 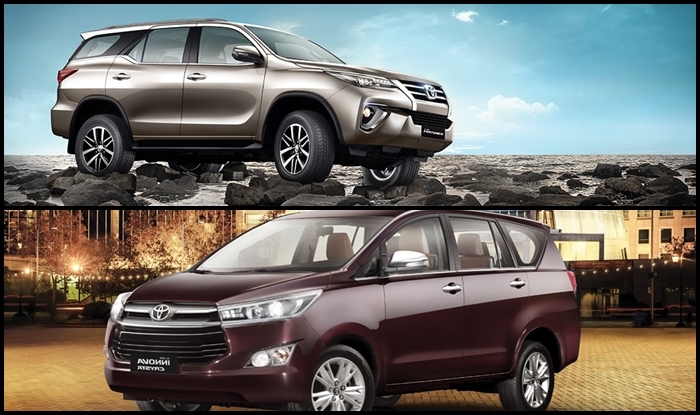 The price hike of Toyota Kirloskar Motor cars is considered after reviewing the rising input and freight costs. 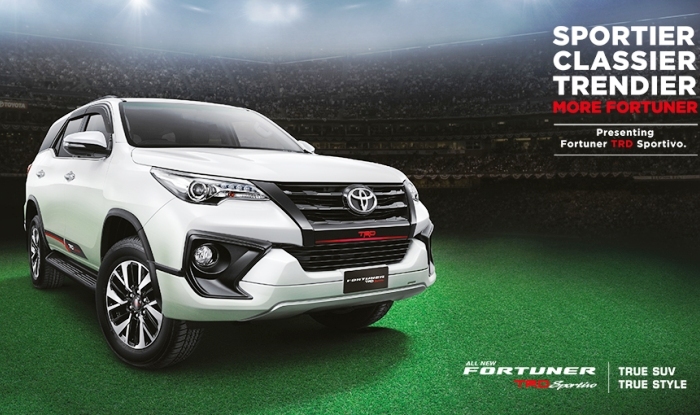 The Toyota Fortuner TRD Sportivo is designed and developed by the Toyota Racing Development unit of the company.